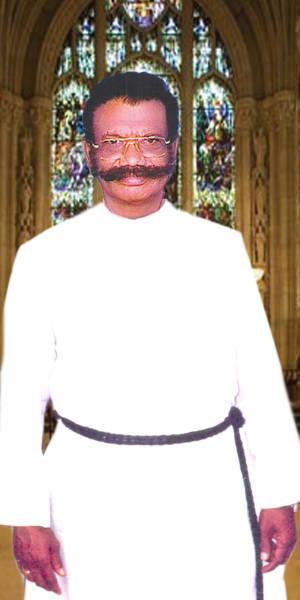 Rev.S.Christopher Arulraj born in a Christian Tradition Family. His father Rev.S.Srinivasagam was a renowned Pastor, Circle Chairman, he served for fifty years in CSI Madurai Ramnad Diocese. And Rev.S.Srinivasagam ruled a lot of Schools, Training Institutes in his prestigious service. His mother Mrs.Paul Srinivasagam was a experienced Headmistress and worked more than 30 years in Various CSI Schools. His two younger brothers also pastors. One of them Rev.Dr.S.S. Nelson Thanaraj is serving in the same diocese. Rev.S.Christopher Arulraj’s wife Mrs.J.Suromoney Christopher was a retired Headmistress and she had a good experience as Correspondent for CSI Homes. And she is a very good singer and has published Audio & Video CDs. Rev.S.Christopher Arulraj has Three children, Two Female,Mrs.C.Nancy Grace & Mrs.C.Mercy Grace and a Male Mr.C.Sam Jeffry . Two Daughters working in CSI Schools and the son working for a reputed Academy in Madurai as Admn.Manager. His first son-in-law Mr.Elvis Thomas, working as a Head of the Dept., of Food Production in a reputed Hotel Management College, Madurai and second son-in-law Mr.B.Mahesh, working as an Asst.Manager in the same. And his daughter-in-law Mrs.N.Hema working as a Teacher in Noyes Mat.School, Madurai. 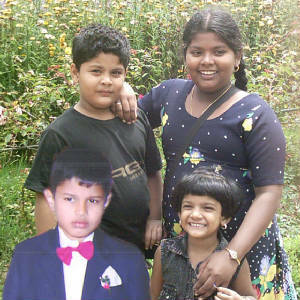 He has 4 Grand Children, they are S.Jenifer, E.Don, M.Biju, M.Suji. This is the Introduction to his family. Rev.S.Christopher Arulraj, MA.,BD., serving as Presbyter more than a three decade and as a Council Chairman for more than 15 years. And 3rd November 2009 he awarded a Doctorate Degree in the University of Jerusalem.